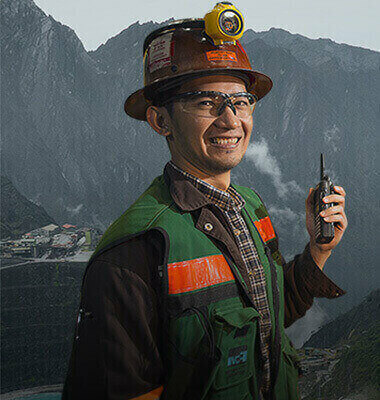 Based on its characteristics, the mining activities will provide impacts on the environment.However, we believe that many things can be done to reduce those impacts and to ensure that those impacts do not last for a long time. In this regard, PT. 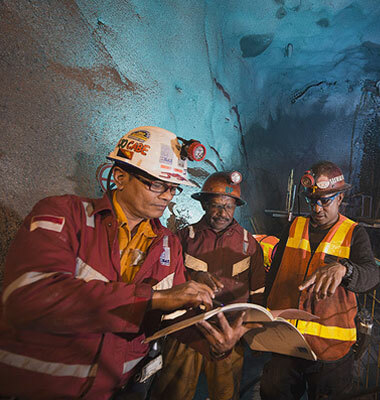 Freeport Indonesia has committed to conduct the identification, understand, prepare the strategy and try to reduce the environmental impacts caused by each of its activity. Our sustainable development framework in the environmental aspects emphasizes on planned efforts in identifying and catching the opportunities to assist in protecting and improving the environment. This is our strategy and system in managing the business. 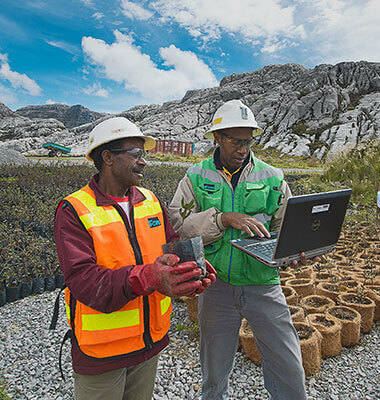 The sustainable mining concept is complex and challenging. Certainly, without accurate environmental management, the mining activities will have impacts on the environment, including in this case pollution, disruption toward the biodiversity, as well as extreme change of the landscape. It is ascertained that environment friendly and accountable mining may provide significant social and economic benefit and may sustainable improve the living standard of the current and future generations.